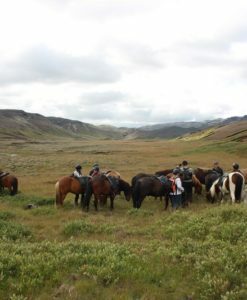 We will either ride on a beautiful and smooth riding path along the Redhills, for a group of more experienced riders, we will ride by Rauðarvatn, on both routes, you will enjoy natural riding paths and a wonderful setting for horseback riding. We don't pickup for this tour unless the booking is for 6 pax+. 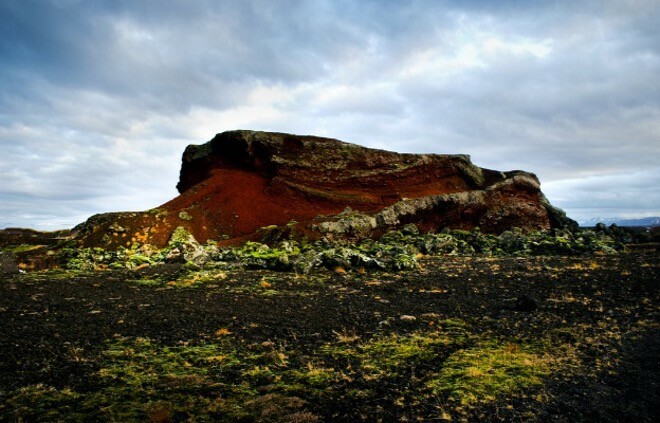 Discover Red Lava Hills On Icelandic Horse For 1 Hour! 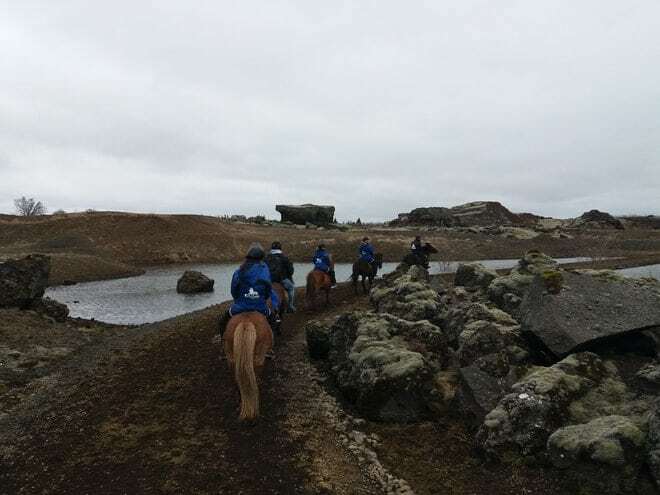 This tour is about 3-4 km, depending on the experience of the riders, this tour is for both beginners and experienced riders and we have many horses to choose from and we will find the best horse for your riding experience. 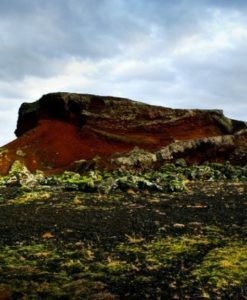 we can choose between routes in the Red Lava Hills. 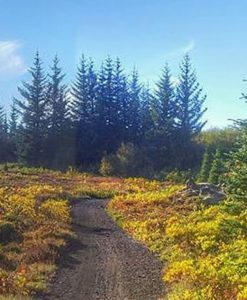 We will ride on a beautiful and smooth riding path along the Redhills. 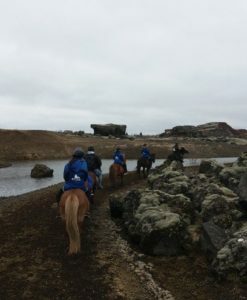 On both routes, you will enjoy natural riding paths and a wonderful setting for horseback riding where you will get to know the friendly Icelandic horse and get the taste of the history about the area. Total tour duration is 1,5 hour,1 hour in the saddle. Please Note: We don’t pick up for this tour unless the booking is for 6 pax+. 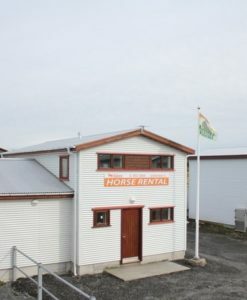 Arrival time For Self-drive: 30 min before set Riding time! We caught a rainy day which was absolutely no problem. We were warmly welcomed by our guide. Helmets, jackets, pants… everything was ready in different sizes. 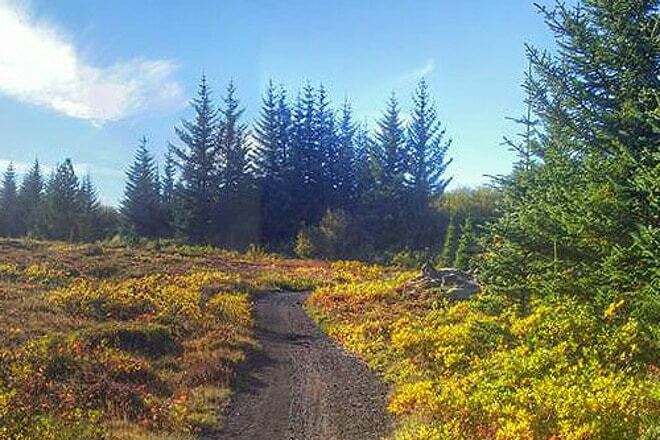 We were two beginners and enjoyed good advices by our guide who was very helpful at all times. Our tour was planned for 2h and we enjoyed every minute of it. 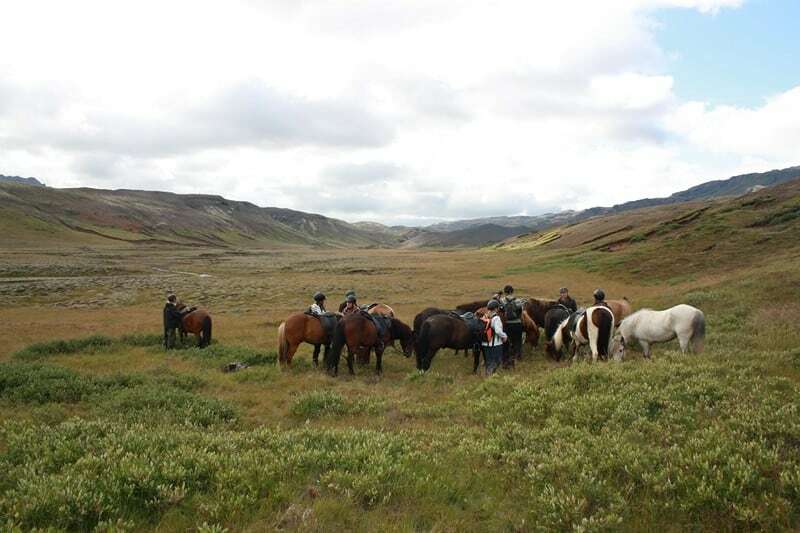 The landscape was beautiful, the horses too. 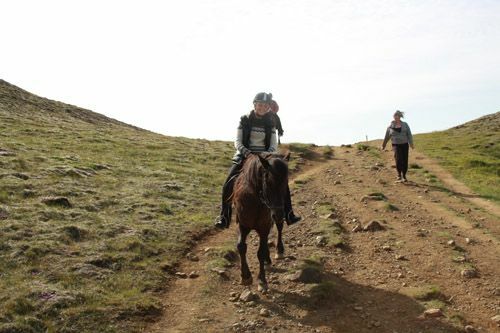 We were riding at different speeds and got to know the icelandic “tölt”. After (and of course during) our ride we were able to ask our guide questions about the horses, the farms etc. and she explained everything with patience and pleasure. Coffee and cookies were ready when we came back. 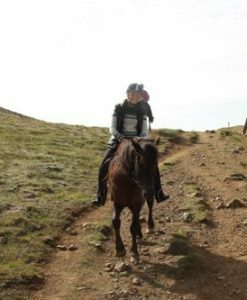 We recommend the tour to everyone, single riders or groups, beginners or experienced riders. 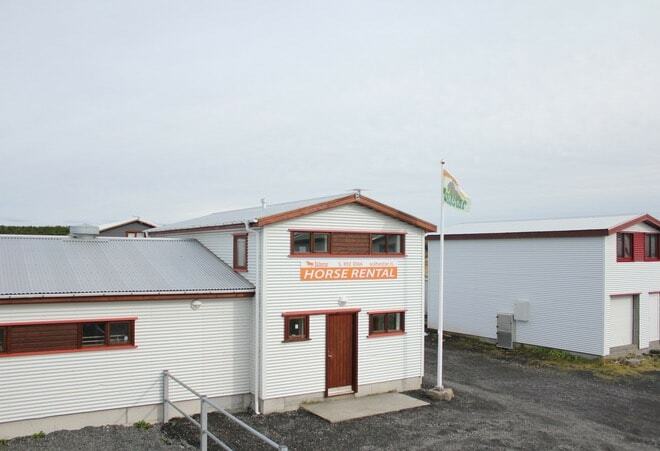 Great staff, great horses, great landscape!! !